Description: N.pl. ; n.d. (ca. 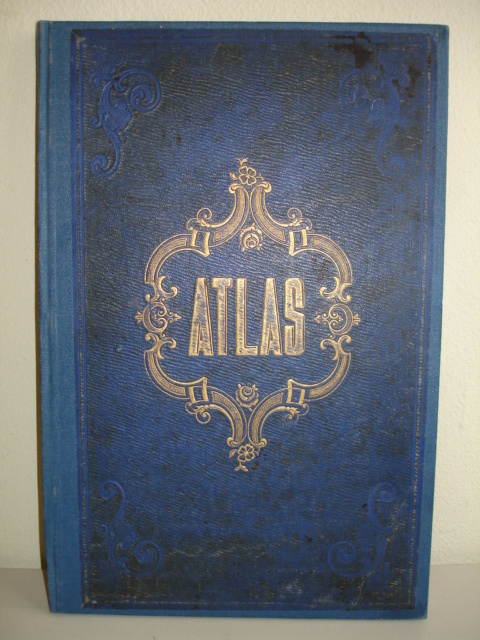 1850); gilt stamped cloth; 20 engraved and handcoloured maps; issued by A. Baedeker (Otto Petri), Rotterdam; n.pp.Renewed endpapers, binding partly renewed. Lacks 4 leaves. Some maps with slight foxing and stains. Offered w.a.f.